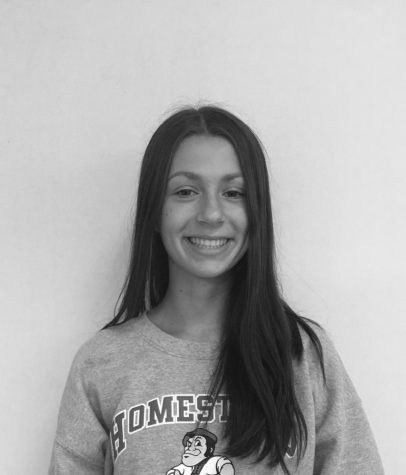 Sasha Shapsis is a junior at Homestead, and this is her second year on Advanced Publications. In room 405, she’s busy indexing yearbook, taking photos, and writing articles about what’s happening in school. She’s excited to be an assistant editor this year, and can’t wait to see what the future of publications brings her.